A simple restart, unfortunately, doesn’t fix this issue. Here are a few suggestions that will help you in addressing this issue. Yup, sometimes it’s the simple things that make all the difference. 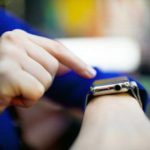 Make sure you connect your Apple Watch to its charging base before starting a watchOS update. 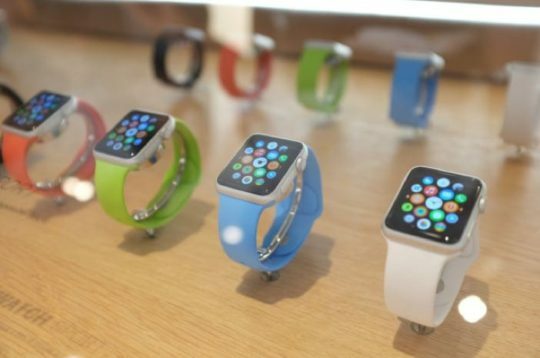 So make sure your Apple Watch is on its charger and has at least a 50 percent charge. The first thing you can do if you are facing this error while updating your Apple Watch is to check the update file. When the update is stuck and won’t start, you will need to delete the update from your iPhone. To do so, open the Apple Watch app on your iPhone. 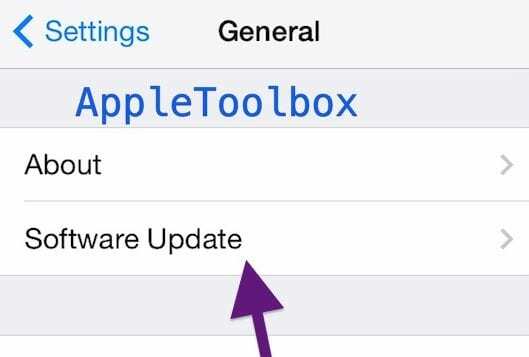 Tap on General > Usage > Software Update and delete the update file. Once you have deleted the file, try and install the update again. It’s important to remove this file before attempting to re-download the update. 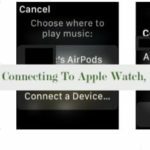 The other trick that helps with Apple Watch problems is just switching off the devices in sequence and applying the update. 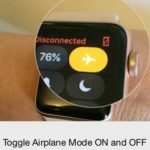 Make sure your iPhone is running the latest iOS, and your Watch is charged. Power off your iPhone first. Next power off the watch. Wait for a few minutes and then switch back on the phone first followed by the watch. Now, open the watch app on your iPhone and try to apply the update. 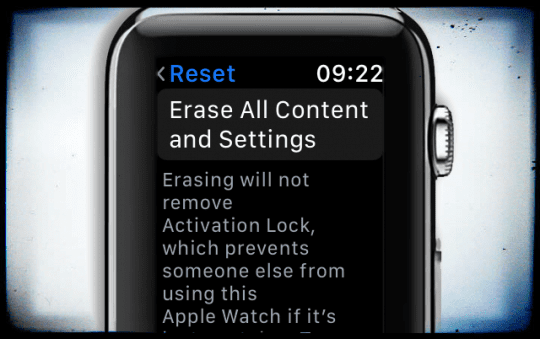 If the two options above didn’t help you with the issue, your best bet, in that case, is to set up your Apple Watch as a new device by erasing all content and Settings, Pair the Watch and then apply the update. 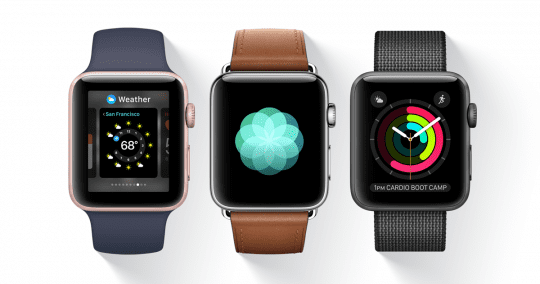 Next Step – 2 Pair the Watch again to the iPhone: Open the iPhone app and pair it to my Apple Watch. Step -3 Restore your Watch from the back-up. Next Step- 4 Connect your Watch to the charger. Step – 5 Open the Apple Watch app and apply the update from your iPhone. These steps should take care of the issue. Although it’s a hassle to set up the unit as a new Apple Watch it usually works in most cases. Please share with us if these tips fixed your issue or you found a different way to get this problem solved. 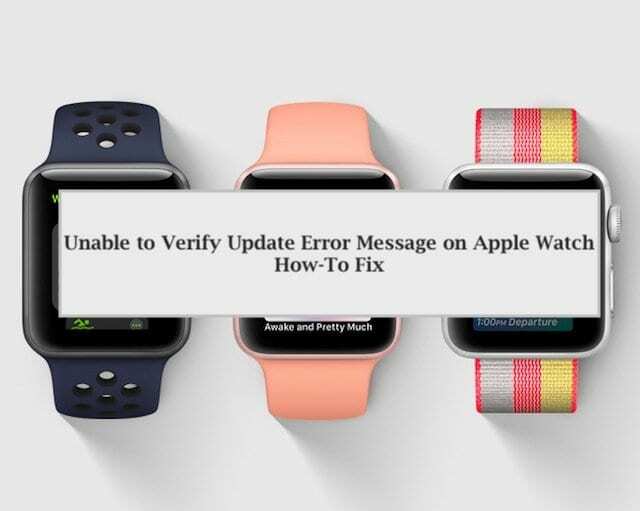 We hope these tips helped you with the weird Unable to update message on your Apple Watch. Please feel free to share if you found other ways to get around this issue. 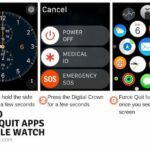 None of these things help with the watchOS 4.1 update. And exiting the upgrade process causes the phone to reset to a fresh out-of-the-box unpaired state. Which also precludes using the Watch app to check the update file. So now my Apple Watch is bricked. It seems like Apple can’t get updates right anymore. 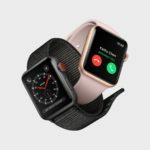 Sorry things aren’t working out for your with your watch OS 4.1 update. Yuck! It must feel so frustrating to not get that darn thing updated and working again. Let’s see what we can do. 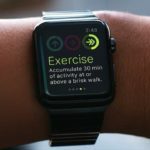 Have your tried to force restart the watch? Press and hold both the side button and Digital Crown for at least 10 seconds, then release both buttons when the Apple logo appears on screen. An alternative, is to perform a forced restart but then when it asks for the passcode, just keep pressing on the screen until it asks to reset to factory defaults. If you’ve been there, done that some people report success by just letting the Watch fully drain (so off the charge and ON until it doesn’t have an battery remaining.) Then when placed back on the charger, after a period of time it automatically reboots and starts working again. We hope something helps! Keep us posted.